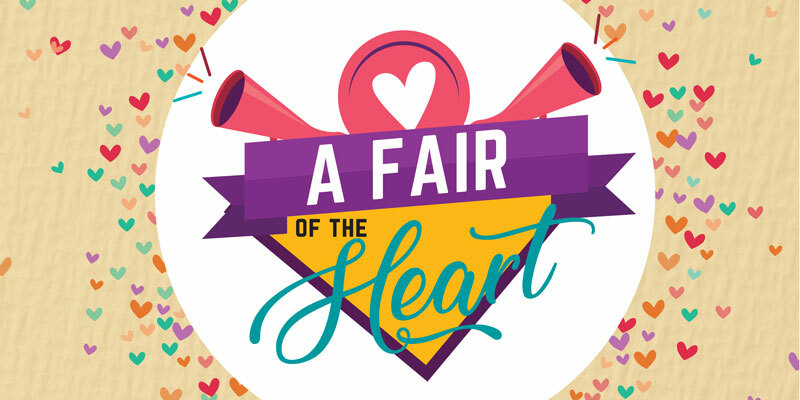 CAB invites all students to “A Fair of the Heart,” Monday, Feb. 12 from 10 am – 1 pm in the Student Lounge on East Peoria Campus. The fair includes: a friendship game show, decorate your own cookie, make your own valentine, photo booth, karaoke, build your own stuffed animal ($5), and make your own button. Be sure to stop by and join in on the fun with your fellow students!